A report based on community meetings held last spring calls for developing new traditions to replace Chief Illiniwek, while remembering the history of the controversial University of Illinois symbol. The report, “Chancellor’s Critical Conversations on Native Imagery Report,” was released by Urbana campus Chancellor Robert Jones on Thursday. Kaler says Jones plans to form a commission to search for ways to reunite a divided campus community. University trustees officially retired Chief Illiniwek in 2007, responding to opponents who said it perpetuated stereotypes about Native Americans. Those opponents included the National Collegiate Athletic Association (NCAA), which briefly barred the university from hosting NCAA-sponsored tournaments. 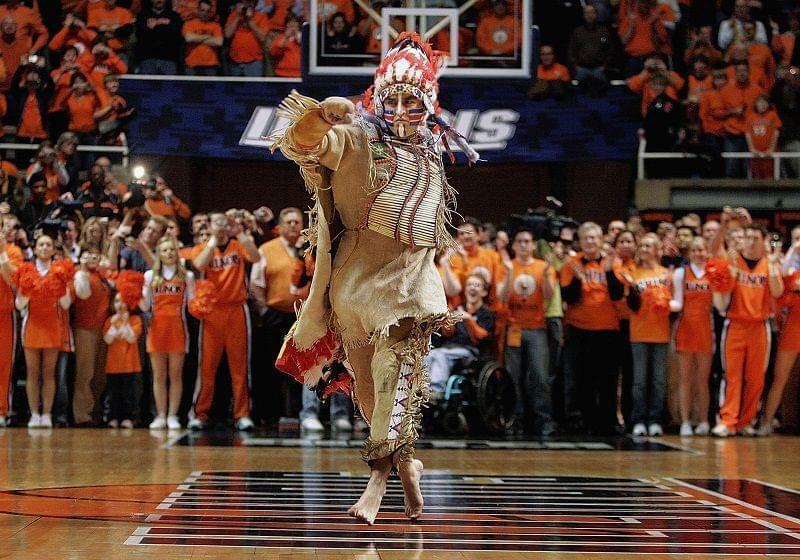 The official retirement of Chief Illinis meant the end of portrayals of the Chief at athletic events, as well as most uses of the familiar Chief Illiniwek logo, beyond what was needed to retain trademark rights. 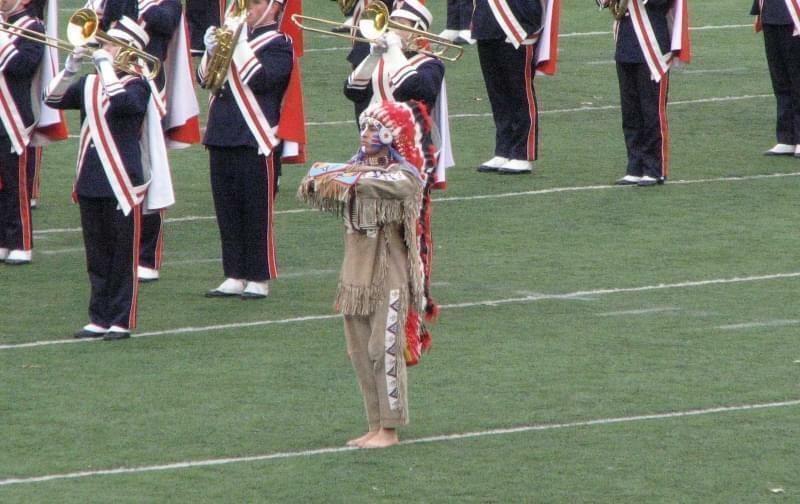 But in the years since, a group of past Chief Illiniwek performers called the Council of Chiefs have named new portrayers to perform at events not authorized by the university administration. 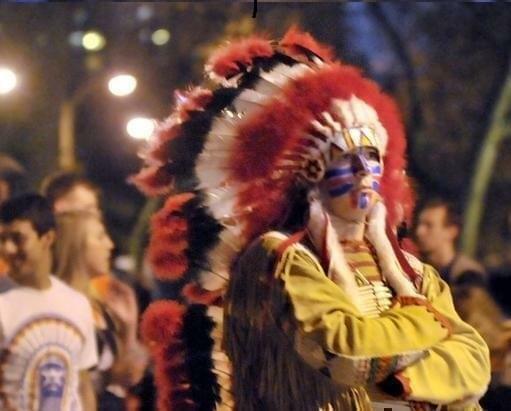 An appearance by an unauthorized Chief Illiniwek at last fall’s homecoming parade was met by a group of anti-Chief protesters. 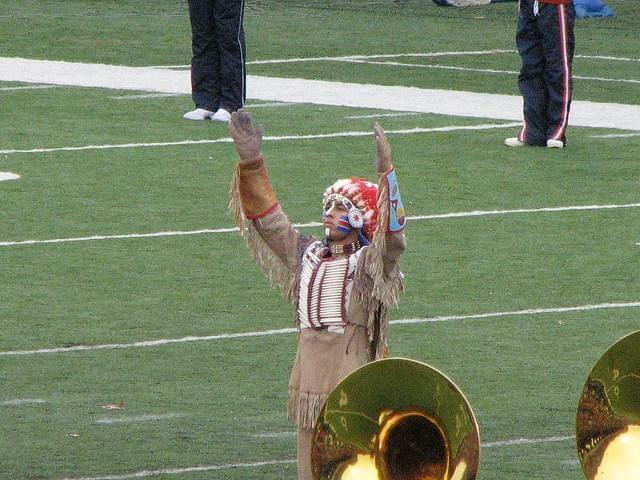 The Chancellor’s report recommends seeking ways to remember Chief Illiniwek and the surrounding controversy as part of the university’s history. It also calls for more education about Native American history and culture. And it says the university should explore ways to create new traditions to bring the campus together, traditions that could include a new mascot.